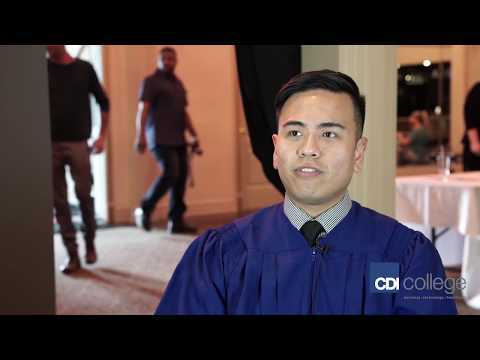 CDI College's Immigration Consultant diploma program will prepare you to pursue a career as a Canadian Immigration Consultant, a legal profession that is currently in high demand across Canada. The objective of this program is to provide you with training across all mandatory areas of immigration consulting practice. You will cover theoretical knowledge and the practical skills required for a career working in a legal firm or to start your own immigration consulting practice. Upon graduation, you will officially have met the necessary academic requirements to apply for and write the ICCRC’s entry-to-practice Full Skills Exam (FSE). After successfully passing the FSE, you will be able to apply for ICCRC membership and become Regulated Canadian Immigration Consultant (RCIC) with a license to practice anywhere in Canada. Start Training to Become an Immigration Consultant! Apply today to CDI College and you'll get the focused, relevant, hands-on training to become an immigration consultant.